How do I enter the BIOS/UEFI mode? My keyboard doesn't work in BIOS/UEFI! I can only go left, or my key presses repeat! Some BIOS/UEFI do not support an unlimited number of simultaneous key presses, therefore we have implemented a BIOS mode that limits the number of keys that can be pressed at one time. 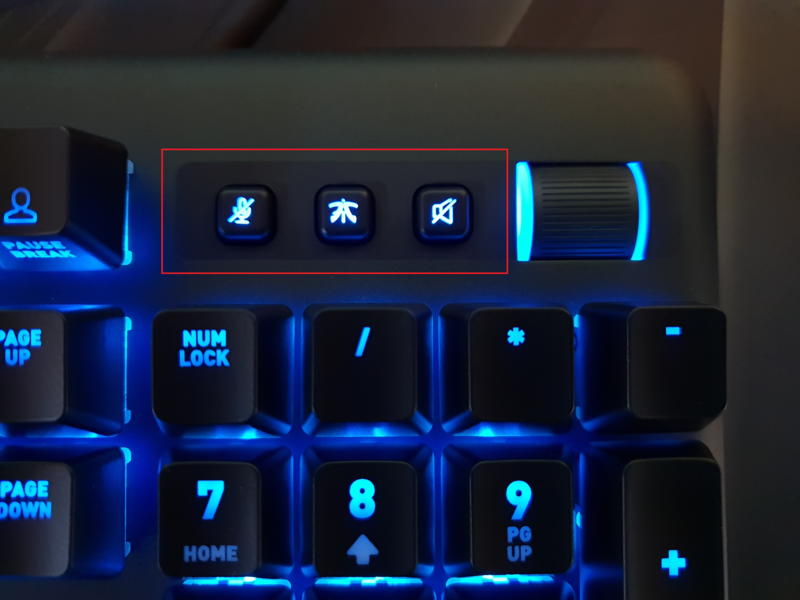 Press Mic mute + Competition mode + Volume mute to deactivate BIOS mode!